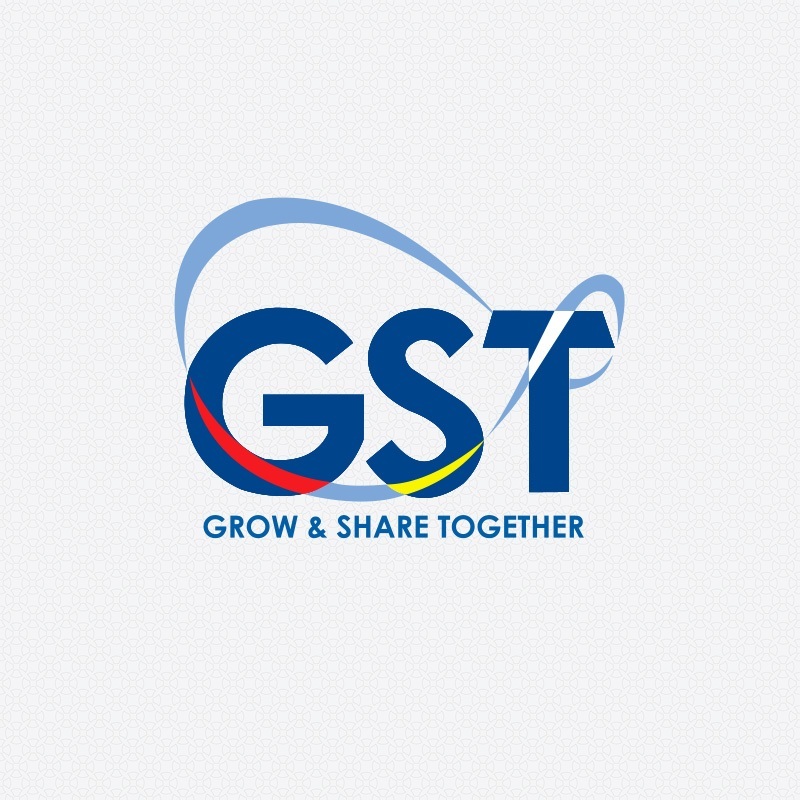 Previously, we discussed What is GST in Malaysia. Click on the bolded link to read. Before we move into the registration and requirements on GST, let me recap the qualification criteria. All businesses will fall within the scope of GST unless they are specifically defined as zero-rated, exempt or out-of-scope. The prescribed threshold is RM500,000 of annual turnover. For those that fall below this prescribed threshold, it will me voluntary registration, whereas those that exceed this amount, it is a mandatory registration. The documents that is used to submit the GST Returns is called Form 3. (“GST-03”). As for the frequency, it depends on the annual turnover of the company. For annual turnover below RM5 million, the frequency of filing is quarterly. Those companies that are achieving annual turnover above RM5 million, the filing frequency will be increased to monthly. Deadline for filing of the GST Returns and payment of GST is the last day of the month following the taxable period. Example, if the taxable period is January to March, then the deadline for filing and GST payment shall be 30 April. Fine not exceeding RM30,000 or imprisonment not exceeding 2 years or BOTH. AND subject to a maximum tax of 25% of the late payment penalty.